TrueCommerce, a global provider of trading partner connectivity and integration solutions, has announced the launch of a cloud-based B2B eCommerce Solution that provides manufacturers, distributors and wholesalers with the ability to extend their electronic trading to all customers. Functionally rich and highly scalable, the solution is ideally suited for both SMEs and large enterprises wishing to leverage their online channels to help establish themselves as leaders within their sectors. The solution is easily and quickly configured to meet business requirements, removing the need for development and thus reducing overall time to market. Recognising the complexities and specialities of B2B eCommerce, the TrueCommerce B2B solution has been designed and developed from the ground up to be a thoroughbred B2B enterprise eCommerce platform rather than being based on B2C technology like many others. TrueCommerce B2B eCommerce solution encompasses a multitude of features which connect customers, suppliers, channels and systems. This platform allows companies to revolutionise their B2B trading operations through a variety of highly configurable and flexible features capable of dealing with a variety of customer requirements to maximise the appeal of their products. Features such as a price mapping engine, a comprehensive integration gateway, multiple payment options, promotions & loyalty management, punch-out and personalisation capabilities ensure companies using the platform can digitise the manual ordering process whilst maximising sales. 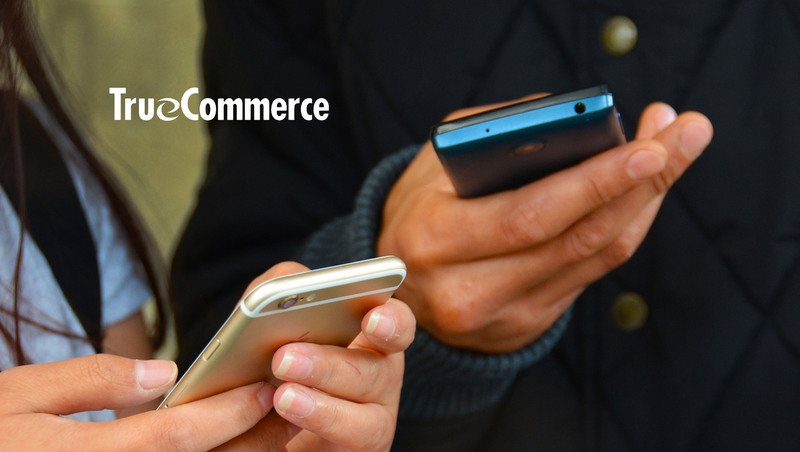 The TrueCommerce B2B eCommerce solution leverages TrueCommerce’s Global Trading Partner Network that includes 92,000 trading partners across 31 countries. As a Fully Managed Service provider, TrueCommerce manage our client’s electronic trading networks including on-boarding new trading partners, as well as the ongoing maintenance and upkeep of your TrueCommerce solution.